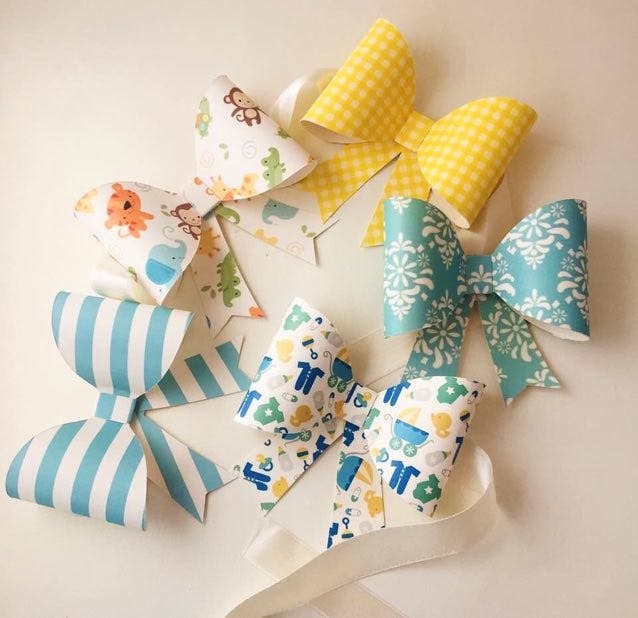 Make every occasion and celebration extra special by adding a whole lot of cuteness to the mix, thanks to Crack of Dawn Crafts. From greeting cards to gift boxes and photo albums, everything here is adorably crafted to perfection. Throwing a theme party or baby shower? Score some of their charming decor and party favours to take the celebrations up a notch. Get in touch with them through their website or their Facebook page if you want customised goodies. You can also buy their stuff online from e-commerce websites like Snapdeal. I'm loving the tasteful colour scheme and design of all their products. In pretty pastels or fun block colour tones, what ever be the mood, they've got crafts to match that in style. From the tiny bows to the lace detailing on some of their stuff, nothing here is off-putting. Prices start at INR 899 and most of the merchandise comes in packs of four, six or eight.